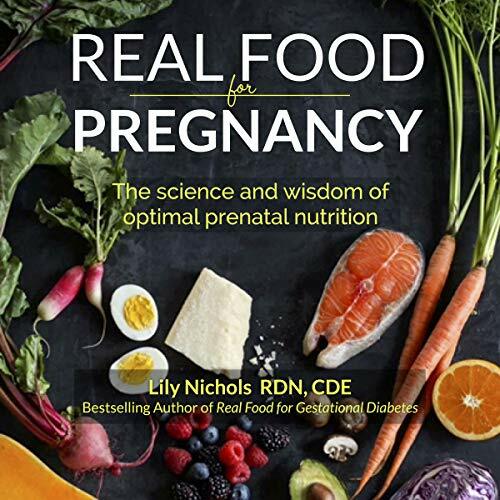 When you’re pregnant, it may be difficult to know what food you should and shouldn’t be eating. But, luckily for you, we’ve done all the hard work to get you the answers you need to know. Today we are going to walk you through a researched list of the foods you need to avoid when you’re pregnant. I know that this might sound like a no-brainer, but you’d be surprised at how many of the foods that we eat every week that isn’t completely cooked. So, first off, make sure that all the meat you are consuming is cooked entirely. 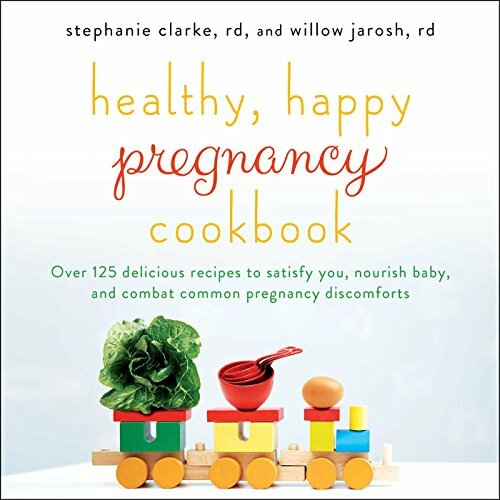 If you are someone who eats their meat medium or medium rare, you might want to switch to medium well for the duration of your pregnancy just to be safe. Raw food also includes raw eggs. Though you might love licking that cookie dough before you bake chocolate chip cookies, take extra caution during your pregnancy. Raw eggs have a high potential to expose you to salmonella. But, baking isn’t the only time you could be exposed to raw eggs. For example, many unpasteurized eggs are ingredients in Caesar salad dressings or Hollandaise sauce. Be careful to either avoid these foods altogether or double check to make sure the products in them were pasteurized before eating. Unfortunately, you might want to cool it on the Oscar Meyer when you are pregnant. The reasoning behind this is because deli meat has been known to be contaminated with Listeria. Listeria can cause you to miscarry. It can also cause infection or blood poisoning in both you and the baby. Sorry for all my fish lovers out there, but you might want to steer clear of the seafood for a while. Mercury is something you do not want to consume a lot of during pregnancy. Too much mercury during pregnancy has been known to lead to developmental delays and even brain damage. So which fish have a high concentration of mercury? Shark, swordfish, king mackerel, and tilefish. Several of the fish included in sushi are also high in mercury and would be best to avoid. Even canned tuna can contain a lower amount of mercury, so please eat in moderation. I am going to take one for the team, and just say that it might be best to take a break from most seafood during pregnancy. Smoked seafood, not the same as fish with mercury, can be contaminated with listeria, just like deli meats. This would be any seafood that is refrigerated or smoked and labeled as lox, nova style, kippered, or jerky. You can find this type of fish in the deli or meat section of your grocery store, so proceed with caution. Fishing is a great past time for many men, but maybe don’t eat the spoils they bring back if you are pregnant. This is because many of the fish we eat that make their homes in rivers can be exposed to a high level of industrial pollutants. You can always contact your local health department to see if the fish in your rivers and streams would be safe enough to eat. Fish that are plentiful in the streams around us are bluefish, striped bass, salmon, pike, trout, and walleye. Now, don’t worry, that doesn’t mean you can’t eat any cheese during your pregnancy. The problem with soft cheeses is that many of them are made with unpasteurized milk that can cause all sorts of health problems for you and your baby. However, if the label says that these cheeses were made with pasteurized milk, you are good to go. Soft cheeses include brie, Camembert, Roquefort, feta, Gorgonzola, and Mexican cheeses like queso blanco and queso fresco. I know that for some reason drinking raw milk has become a trend, but that is not one you should hop on while pregnant. Unpasteurized dairy contains listeria and can be very harmful to you and your baby. Any refrigerated pate or meat spreads should be avoided. They often contain bacteria listeria. If you find canned pate or any shelf-safe meat spreads, you can feel free to eat those. And all my coffee ladies groaned. Now, I am not saying that you can’t consume any coffee or caffeine at all, but you really should reduce how much caffeine you are drinking while you are pregnant. It is suggested to avoid caffeine entirely during your first trimester because this can be the cause of many of the miscarriages that take place during this period. For our other trimesters, it is suggested to only consume up to 200 mg of caffeine per day. I don’t think I need to justify any reasoning for this answer. But, note that alcohol should continue to be avoided while you are breastfeeding. Make sure that all these healthy goodies that you buy from the grocery store are washed properly before you put them in your growing belly. If you do not wash them, you could be exposed to toxoplasmosis. This can contaminate the soil where vegetables are grown. Negative effects of toxoplasmosis include premature birth, low birth weight, fever, jaundice, abnormalities in the eyes, mental retardation, abnormal head size, convulsions, and brain calcification. All that to say make sure you wash your vegetables. While you are pregnant, it can be easy to load up on carbs and sweets because you are eating for two. In reality, your baby only needs about 350-500 calories a day. Be careful of eating processed foods, particularly junk foods, because they are going to add sugar and fats to your baby’s diet. Also, it is going to cause you to gain more weight that will be even harder to lose after the baby is born. 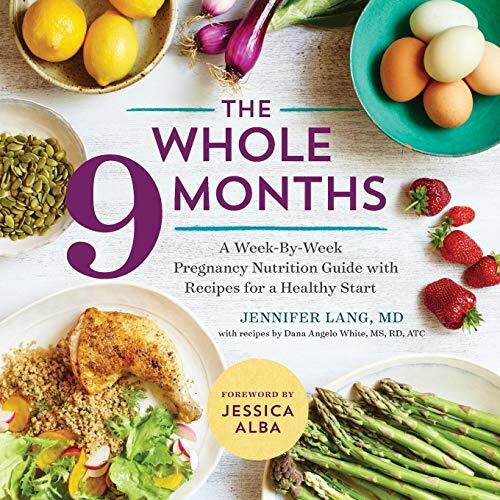 In conclusion, your baby’s health is the most important part of your 9-month journey. Make sure that you are putting things in your body that are going to help and nourish you both.